Wondering what your home is missing? Well, we have answers. 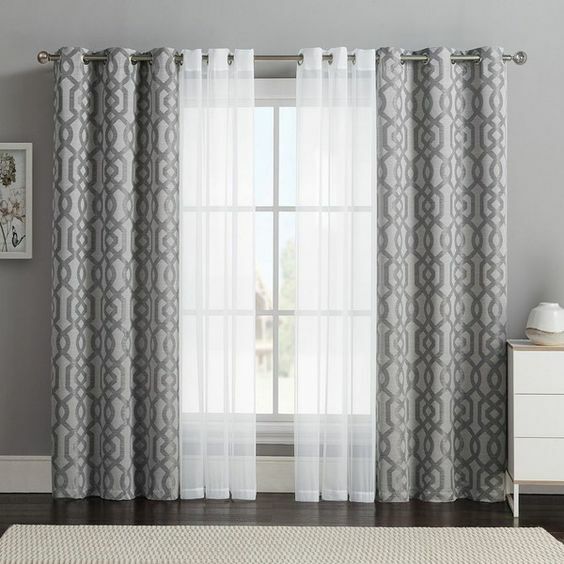 Despite what you may have heard before, we’re here to tell you that window treatments can completely change the look of your space. 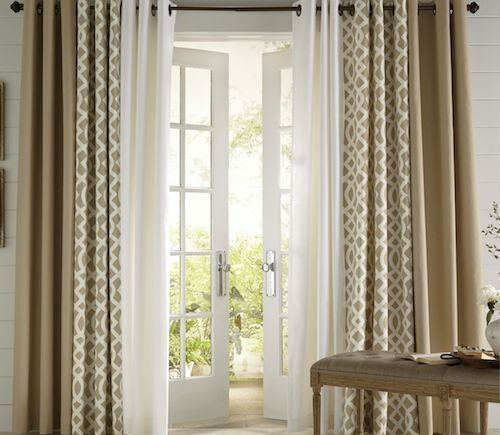 The right window treatments are the finishing touch, and really are the missing link you’ve been searching for. 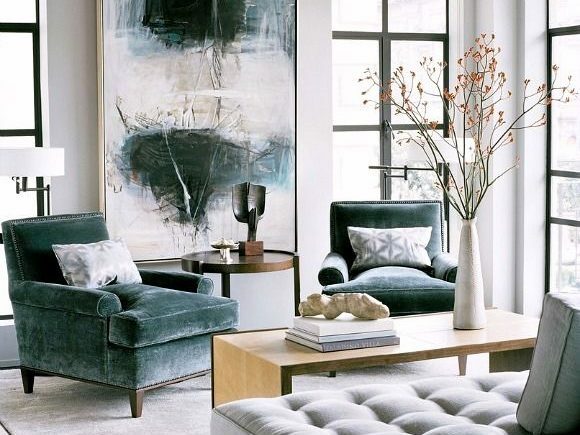 Picking out the right ones can make a world’s difference in your home… And knowing how to correctly and properly hang and style them is important! 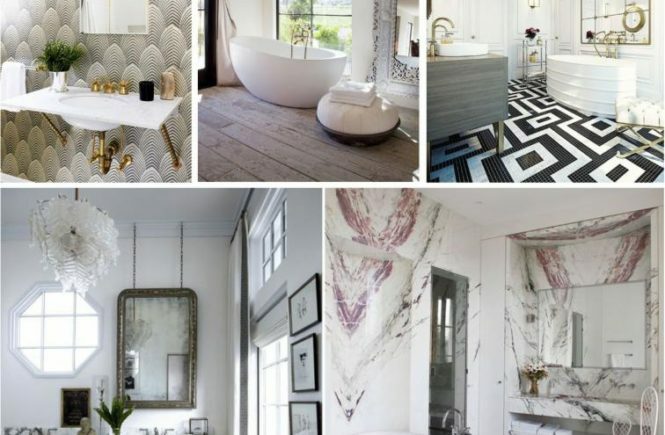 Shop Kathy’s style guide below to our favorite panels and looks for your home! 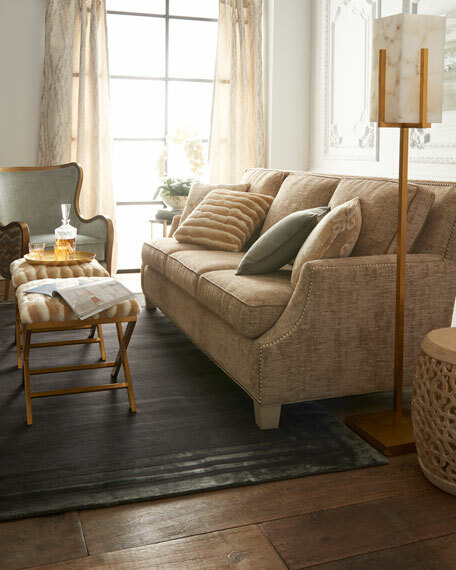 Shop our favorite neutral, textured, and patterned panels from Isabella Collection by Kathy Fielder! 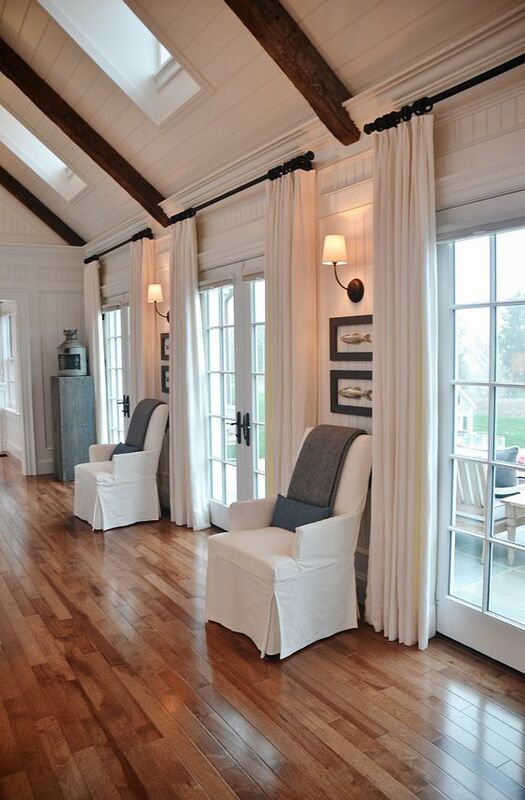 Doubling up window panels gives the illusion of a larger and more spacious room. And we allll want that, right? 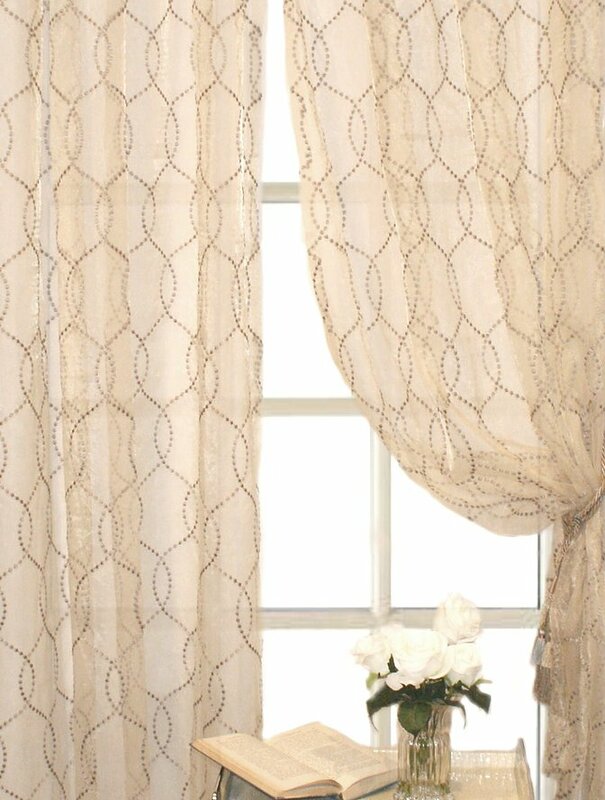 Use a sheer panel paired with your curtain of choice, and this will give the windows a more finished and functional appeal. 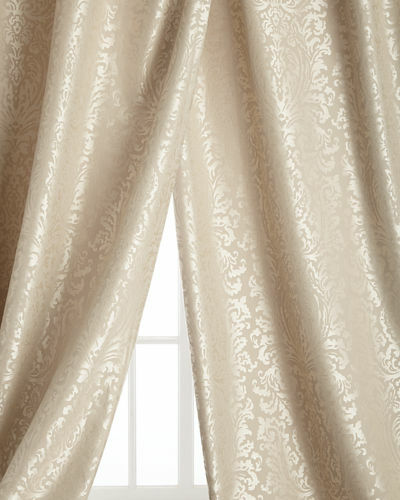 The right window treatments add a whole new level of texture and luxury to your room. Panels are a finishing touch make a room complete. Truly! 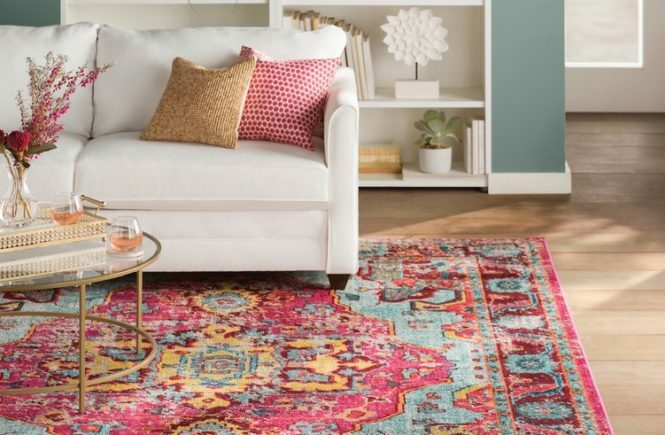 They bring life and style into your home. 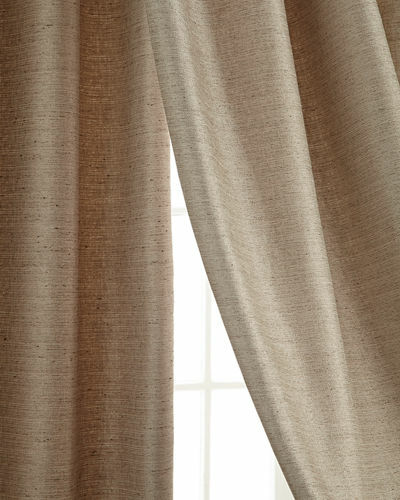 If you ever think your home is missing something, try refreshing your curtains to update and truly refine your space. 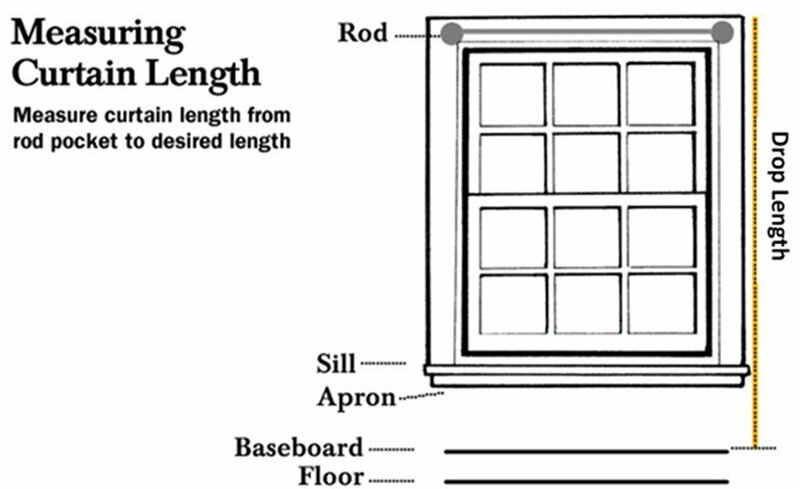 For a few pointers on how to correctly measure your window panels, check out Kathy’s boutique site. 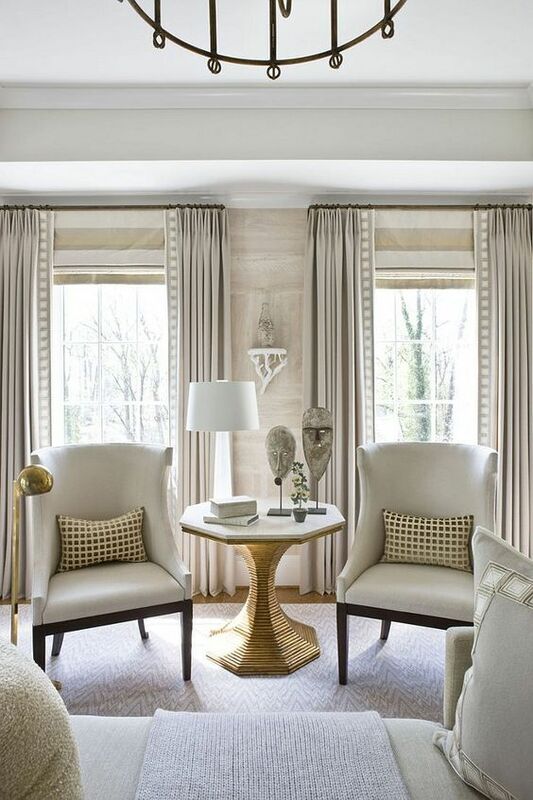 Adding a bit of texture to your windows elevates the style of your space. It creates major dimension, while refining the look as a whole. 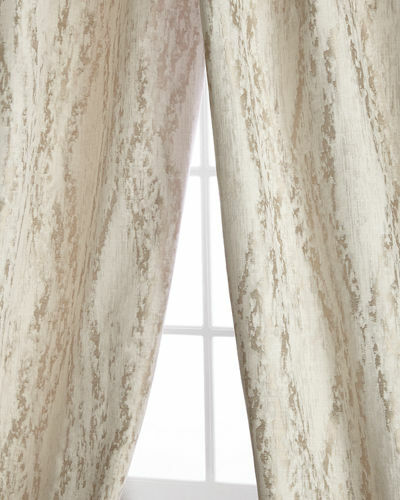 Shop these gorgeous textured curtains by Kathy Fielder below!